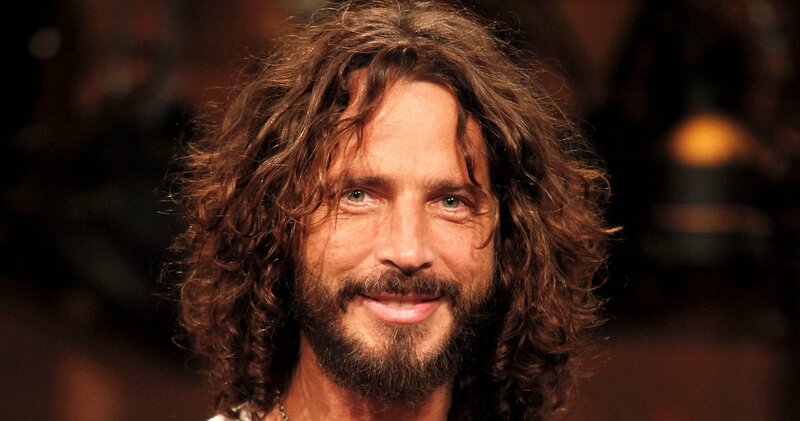 Miley Cyrus, Adam Levine and members of Metallica were among the many powerful singers and musicians who performed at the “I Am the Highway: A Tribute to Chris Cornell” concert on Wednesday, January 16, to honor the late Soundgarden frontman. 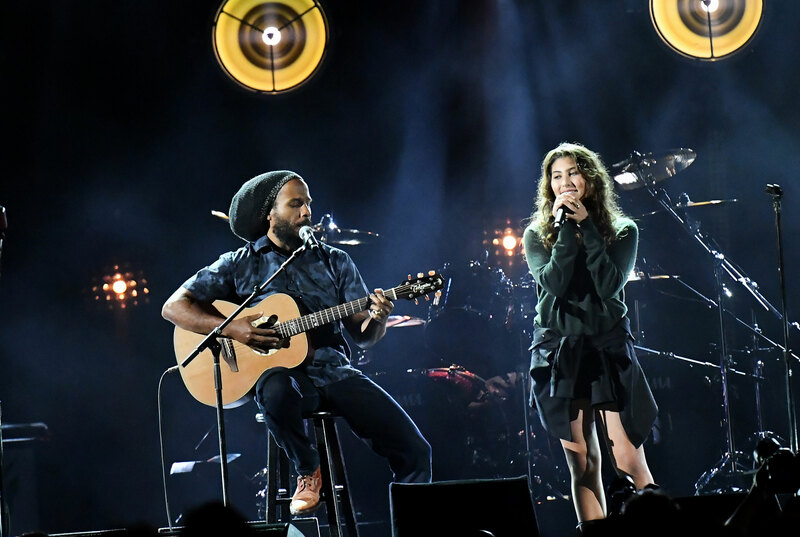 During the show, Cornell’s 14-year-old daughter, Toni, and Ziggy Marley performed a cover of “Redemption Song” by Bob Marley while a photo of her dad was featured on the large screen behind them. The audience responded to their performance with a standing ovation. 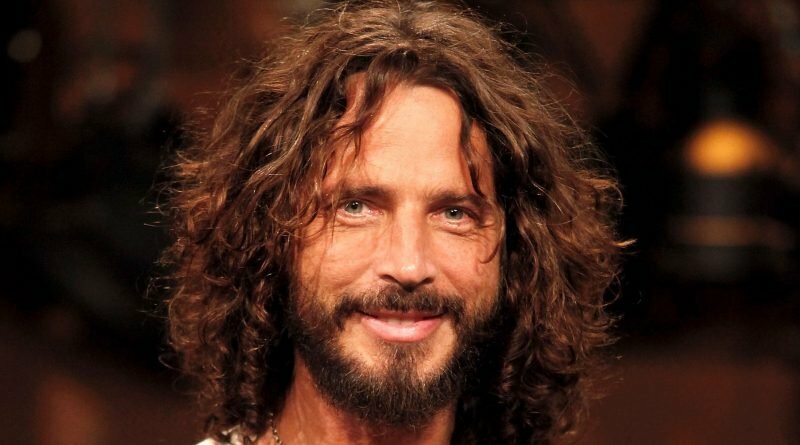 Cornell died by suicide at age 52 in May 2017. 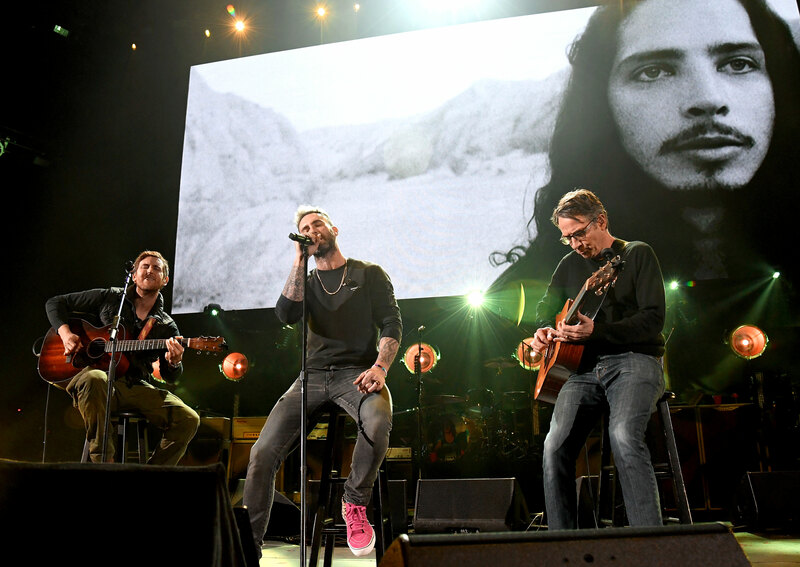 The Maroon 5 musicians were joined by Pearl Jam’s Gossard to sing “Seasons,” which Cornell recorded for the Singles soundtrack. 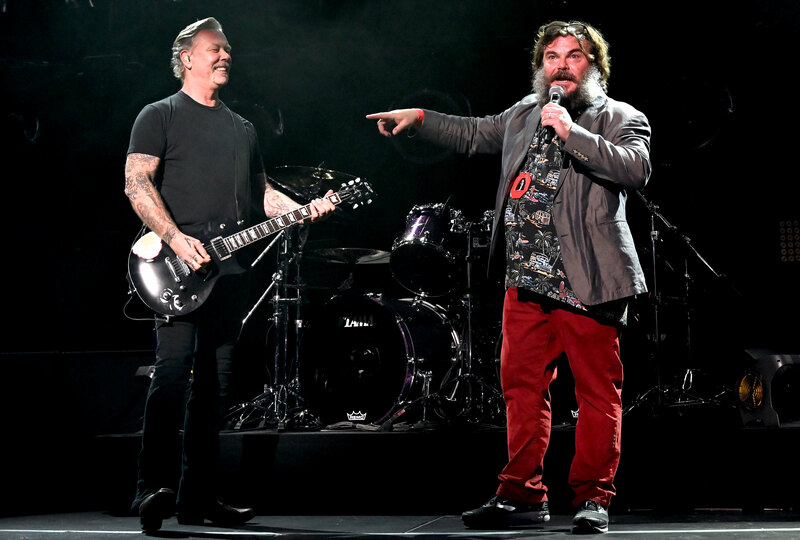 The comedian introduced the heavy metal band, who performed a four-song set. 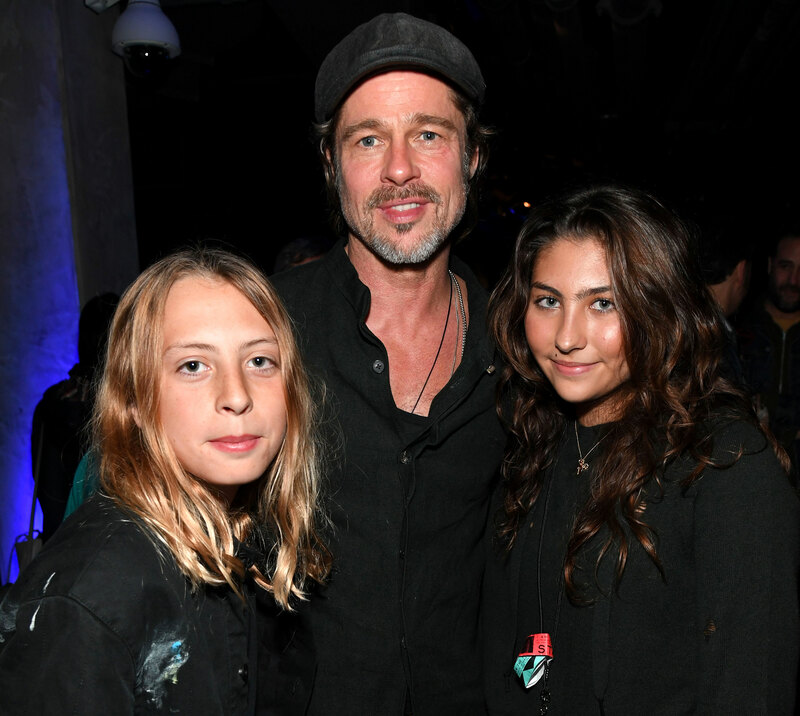 The actor posed with Cornell’s son, Christopher, and daughter Toni.